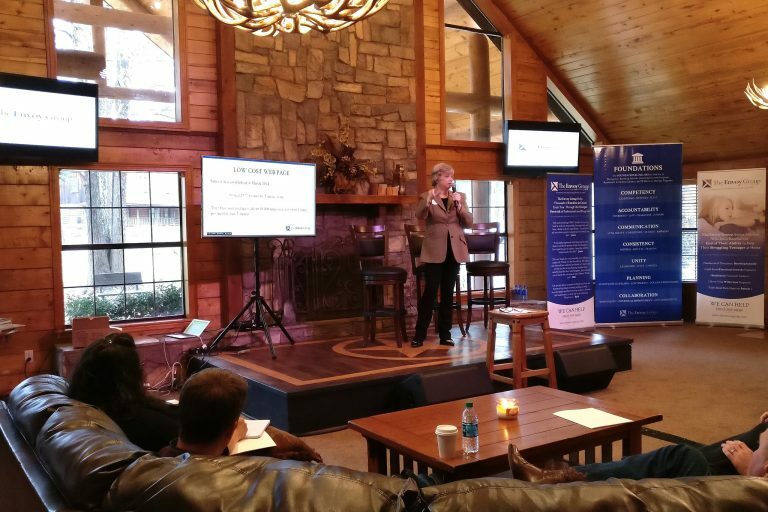 The Envoy Group was pleased to facilitate a two-day networking event for program directors, spouses, and staff at Heartlight Ministries in Hallsville, TX. Therapeutic Boarding Schools, Residential Treatment Centers, and Wilderness Therapy Programs came from all over the country to meet with like-minded people who do the same work every day. 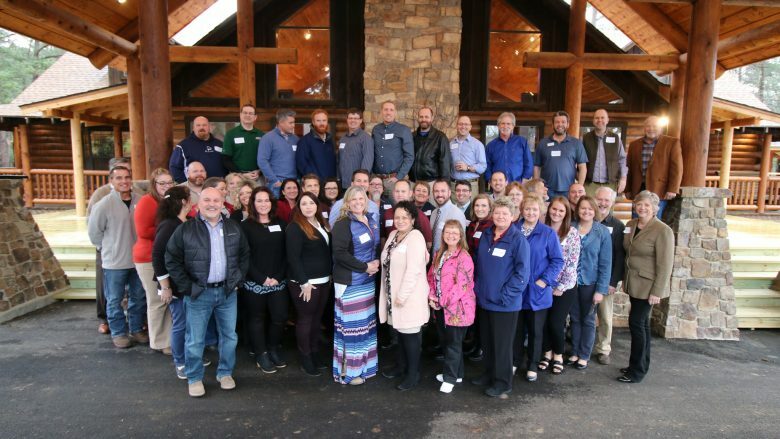 With over 50 directors and staff in attendance, programs discussed current issues, got some training, built relationships, and talked about new ideas. Several experts in their field came to discuss current issues and offer some training to directors and staff. We are so thankful to them for the time and energy exerted in coming to the event and sharing their expertise. We also are indebted to Mark Gregston, the director of Heartlight Ministries, and the Heartlight staff for allowing us to use their beautiful campus for 2 days, their hospitality, and their efforts in helping the event go smoothly. 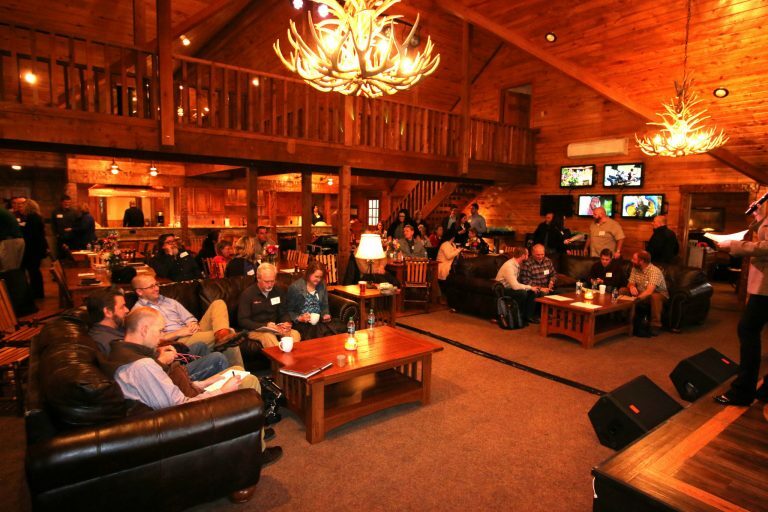 As an organization, The Envoy Group has maintained a goal of continually pushing the therapeutic residential industry, both secular and Christian, toward healthier mindsets about business, program development, and collaboration amongst similar programs. At the event, programs shared some of their successes, as well as some of their failures. In the long run, we believe that programs can become better by learning from the mistakes that others have made.